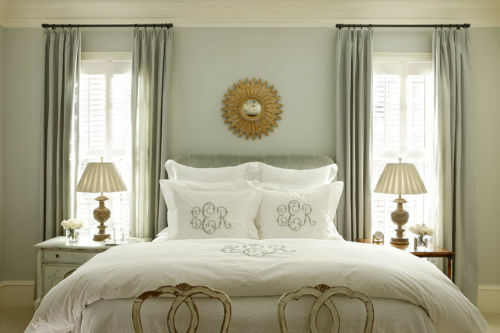 One of Leontine's most popular signature styles, Addison is sublime in a master bedroom by Elizabeth Elsey. We love this monogram style for it's intricate hand-seeded embroidery details, and it's universal appeal no matter the letter combination. Photograph by Mali Azima.